…an avid dancer, the mother of a teenage daughter (taking deep breaths…you know what I mean! ), an entrepreneur, a native Oklahoman (otherwise known as an “Okie” for those of you in the know), and consideres The Crescent City her second home. She loves to travel and will take any opportunity to explore a new place. She can occasionally be found on one of the many beautiful hiking trails around Atlanta or North Georgia. 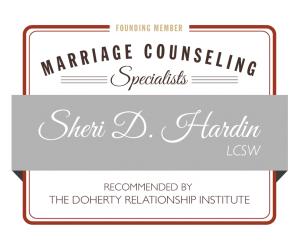 Sheri had the benefit of seeing what it takes to make a marriage last for decades as her parents were married almost 51 years when her mother passed away. She knows that marriage is not easy (right?!?) as she has also experienced first hand the challenges that marriage can bring and what it takes to maneuver through them. She knows that the work on a relationship can be difficult, and sometimes hard decisions need to be made along the way. She also knows the rewards can be rich from doing growth work, both individually and as a couple. 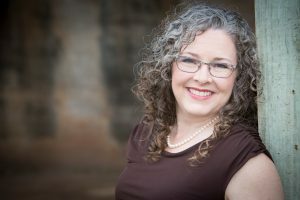 Her varied background in different mental health settings, including a family service agency and counseling center, hospice care, emergency room, and a psychiatric hospital, have given her rich experiences that inform her current work as a psychotherapist. 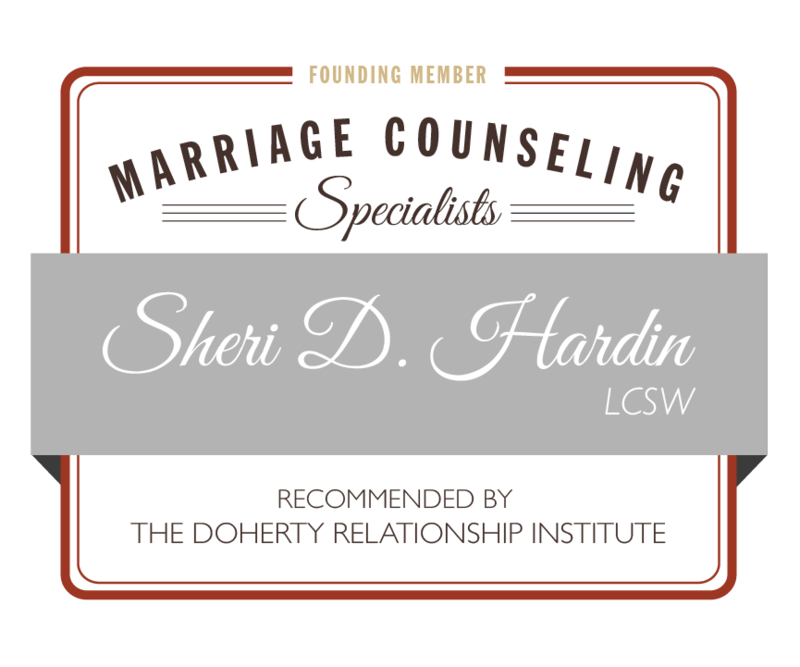 She appreciates working with clients of all spiritual and religious backgrounds. This Atlanta therapist recognizes the value of loving, harmonious, fun, respectful, and honest relationships that involve a high degree of personal responsibility, and her passion is helping people achieve this. She believes that personal growth and cooperative team work are the cornerstones to healthy, thriving relationships, and she helps people achieve this by working either with the couple or with one person individually.